Day three of reviews for this week is upon us. Here is a review of a beer that I drank on Monday night. It's another of the wonderful Stone range that made it's way, cold shipped no less, to our shores. Once again this particular check in was off tap from Tru Bru. 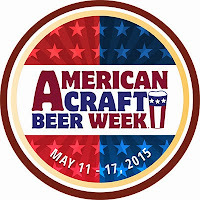 To unlock this badge, simply check-in to any American craft beer this before Sunday. You've all got time to get this one! It's got really cool artwork as well and as someone who likes to collect things, it was a must have for me - although it occurred completely organically. 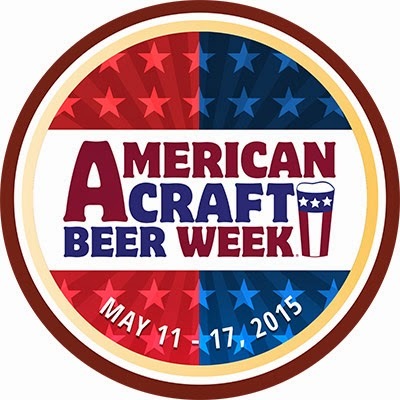 I had no idea this was a badge until I checked in the beer. A combination of me being tired and a light being blown in the bar lead to me not having a usable photo of this beer, hence the file photo you see to the right. The body of the beer was crystal clear and a stereotypical golden IPA colour. It's got a big head, which lasts for the duration of drinking. 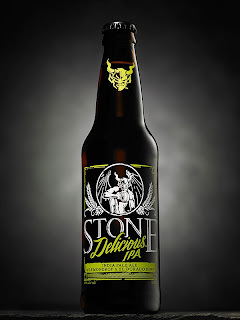 Stone Delicious IPA is a great looking beer - such a shame I don't have a photo to share with you! We move onto the nose at this point and we find plenty of citrus, particularly grapefruit, accompanied by some fruit aromas. There's also some pine resin, although not quite enough for my liking. The malt base is quite light and is hardly noticeable. 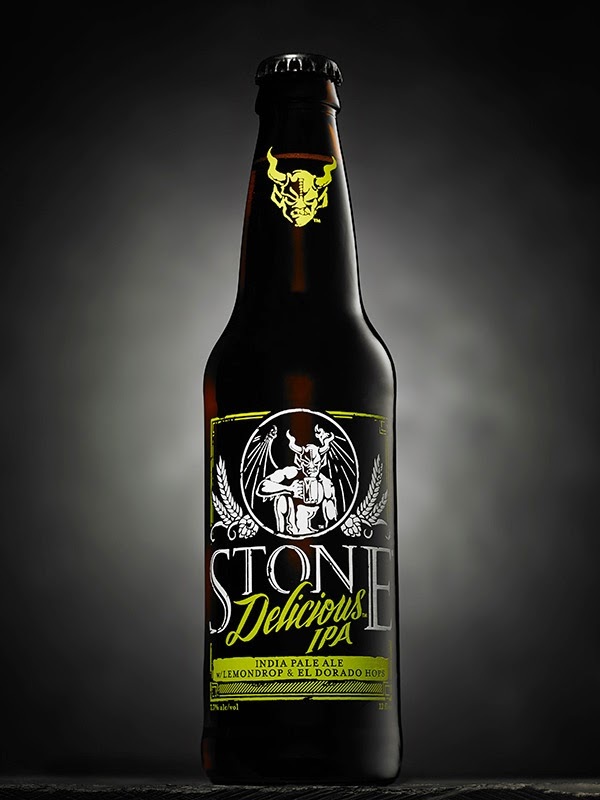 It is more noticeable to taste however; with Stone's Delicious IPA having some bicuity characteristics. This is before it's wonderful hops take over - citrus, pine, fruit (it's sounds weird but I think it's watermelon...) and some herbal qualities are all present. The bitterness may only be mild but the finish is wonderfully dry. Stone's Delicious IPA lives up to it's name; it's delicious! It's also an IPA that I could see myself drinking all the time if it were consistently available fresh. The beer is wonderfully easy to drink and an IPA that I would encourage everyone to look out for when the next batch of Stone beers arrive later this month. A few weeks ago I spoke to some of the Stone brewers who said they thought we would be getting Ruination v 2.0 in that next shipment, definitely something else to keep your eyes peeled for!